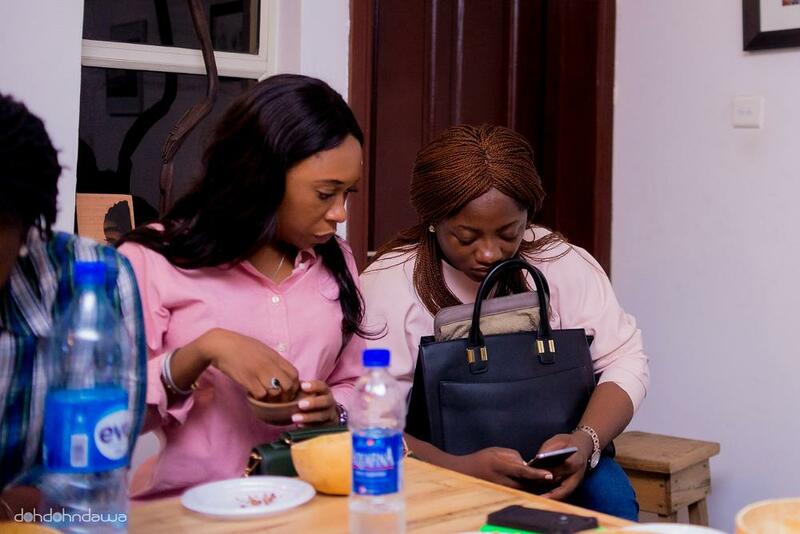 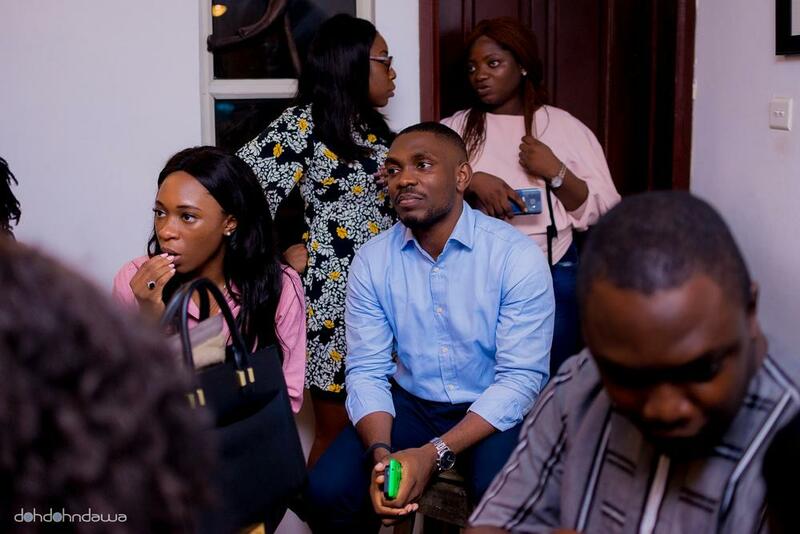 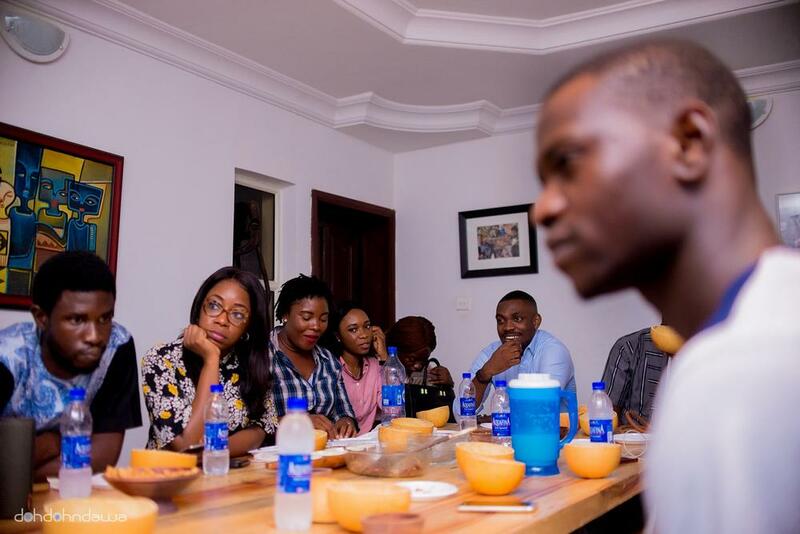 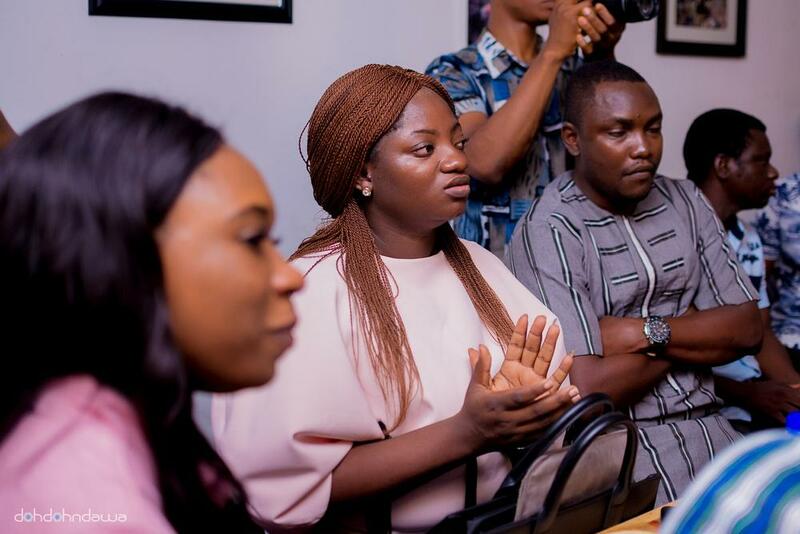 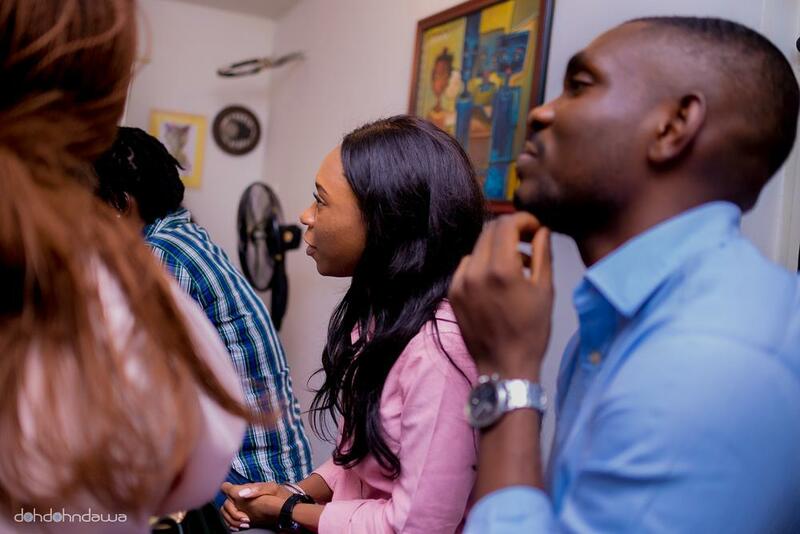 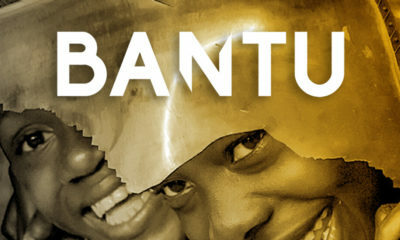 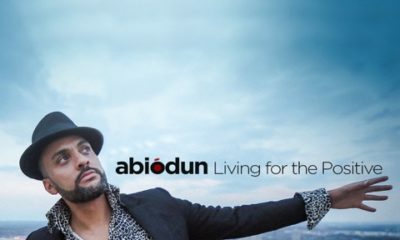 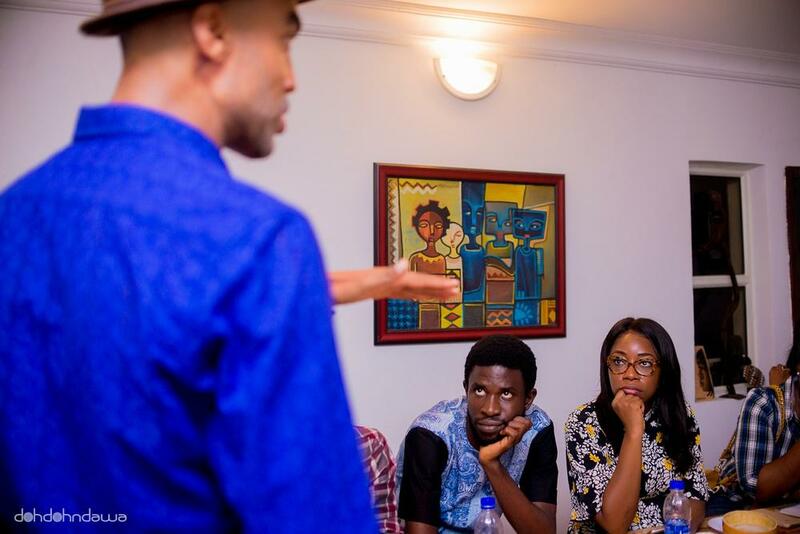 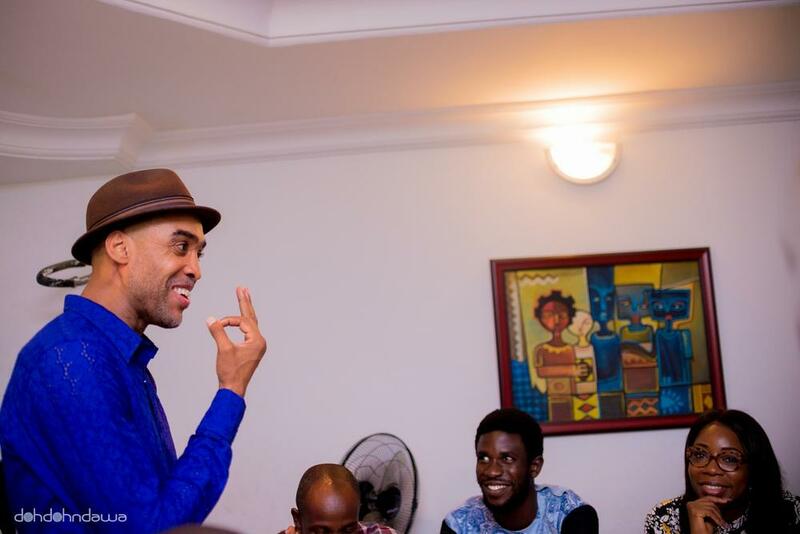 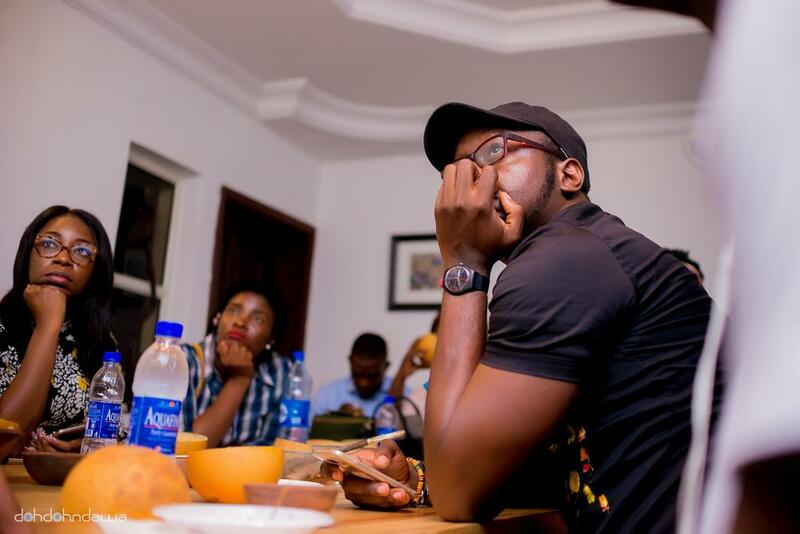 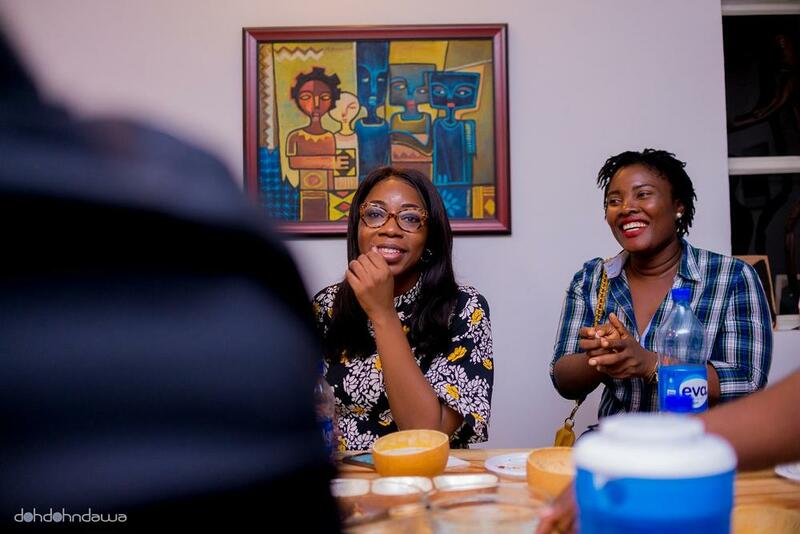 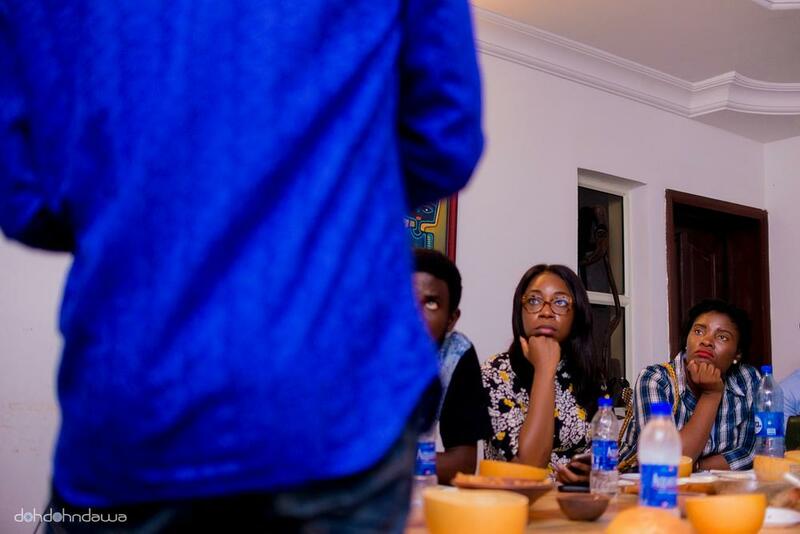 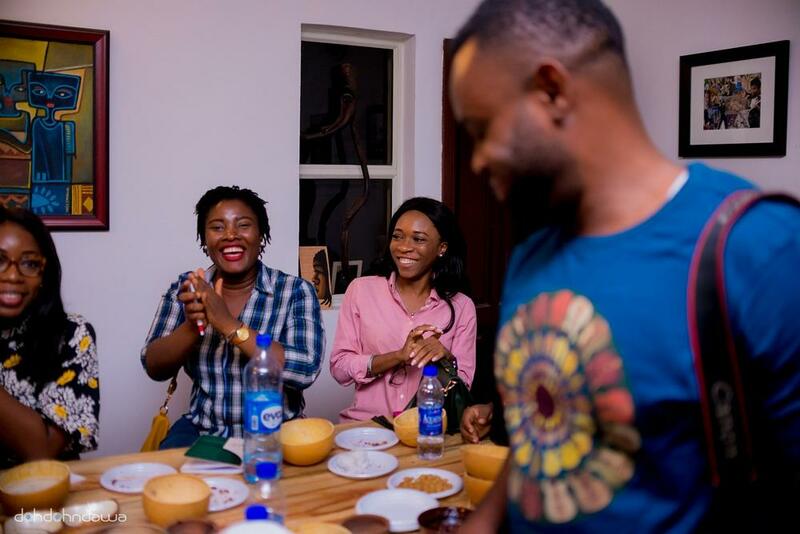 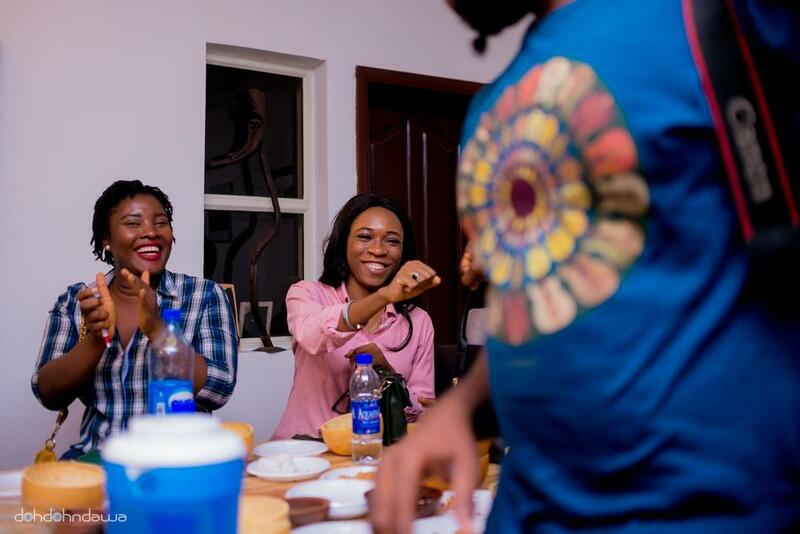 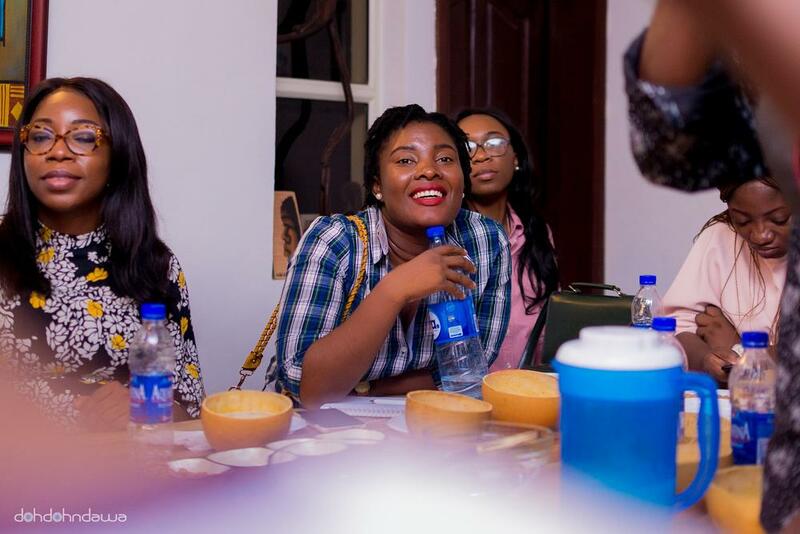 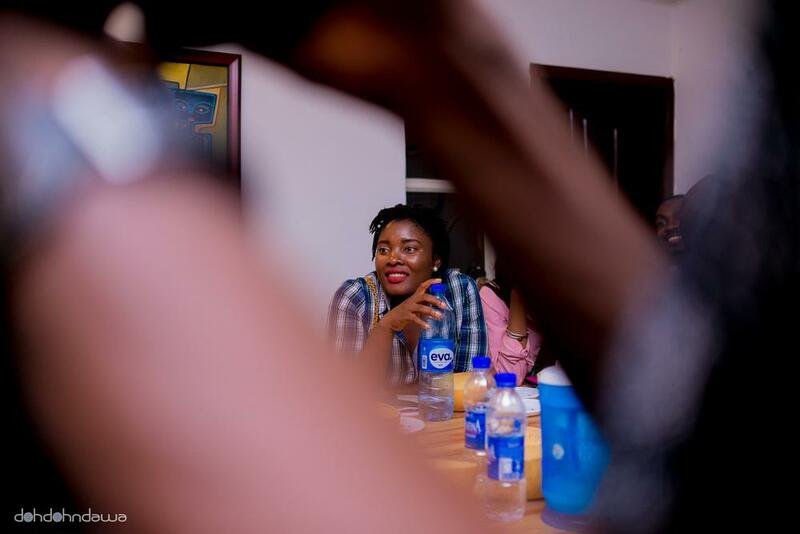 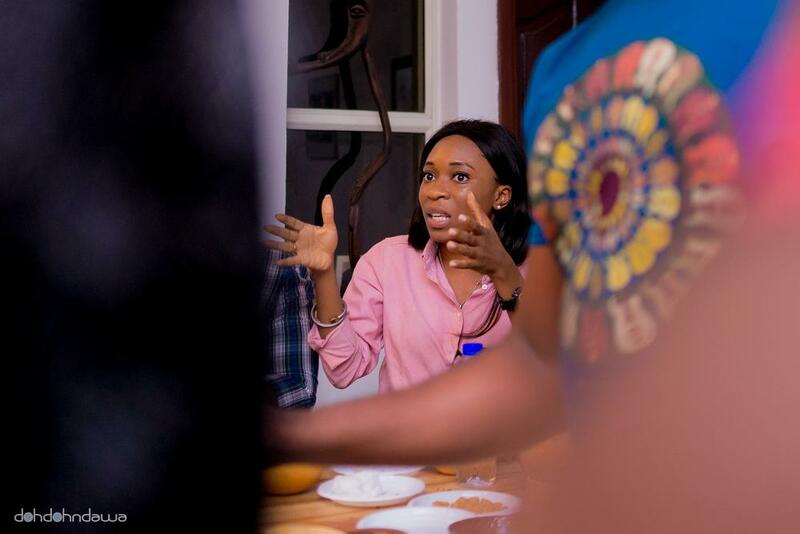 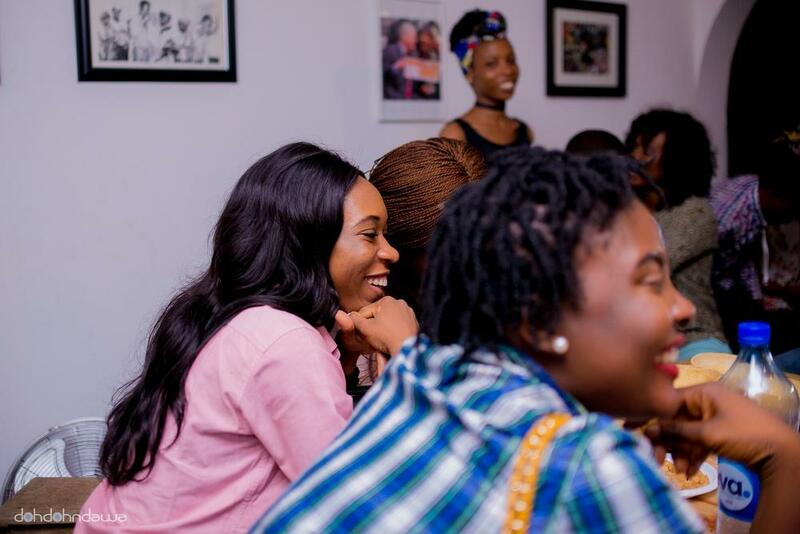 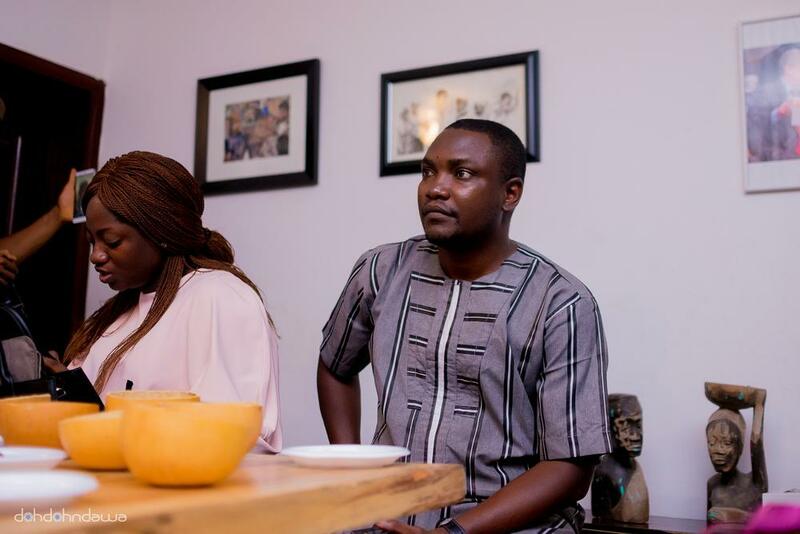 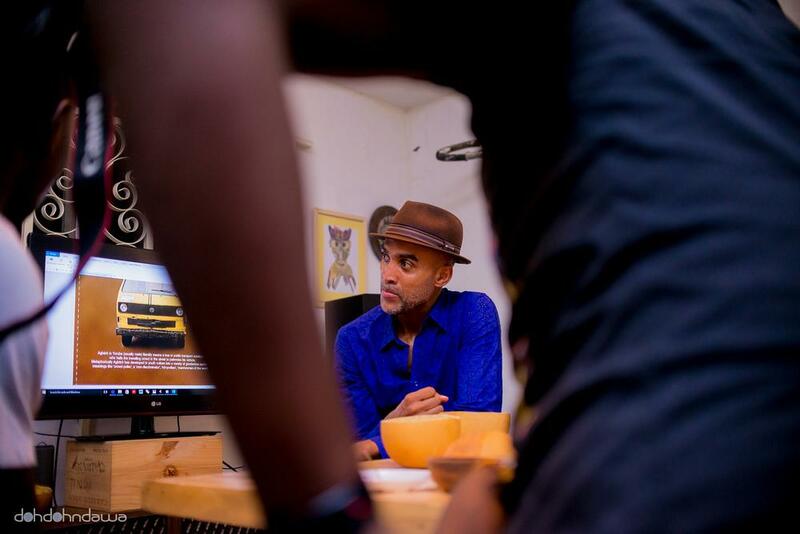 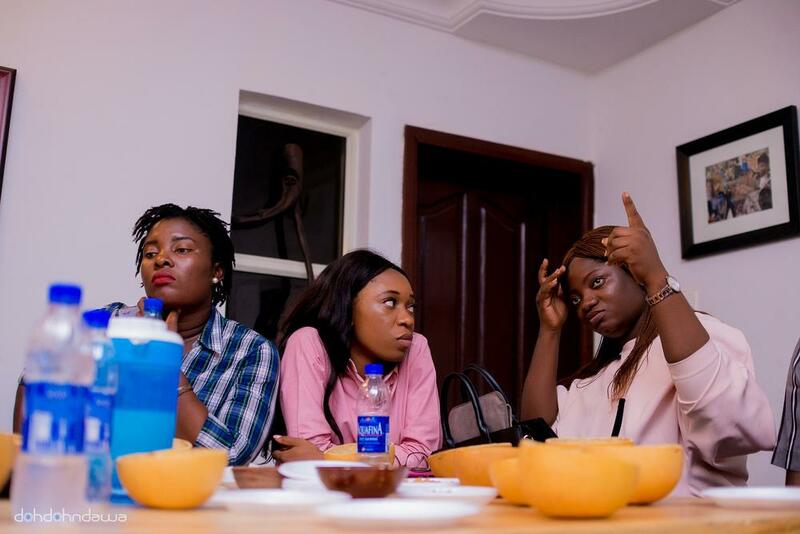 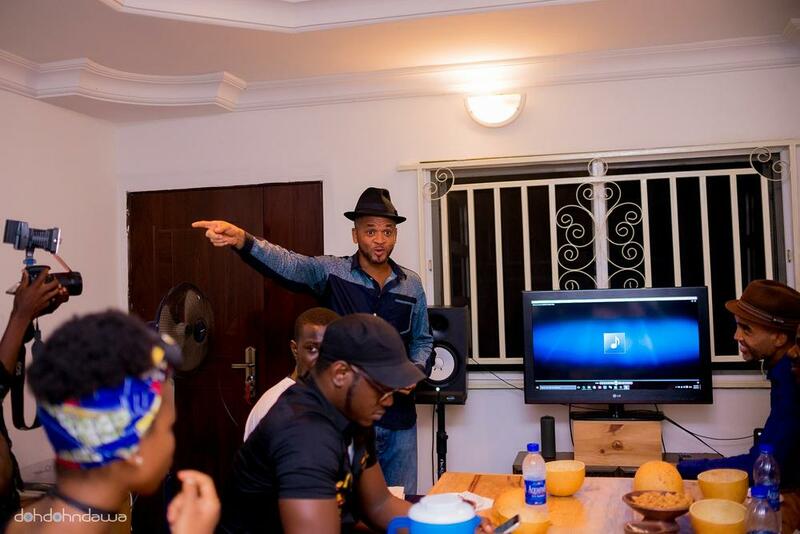 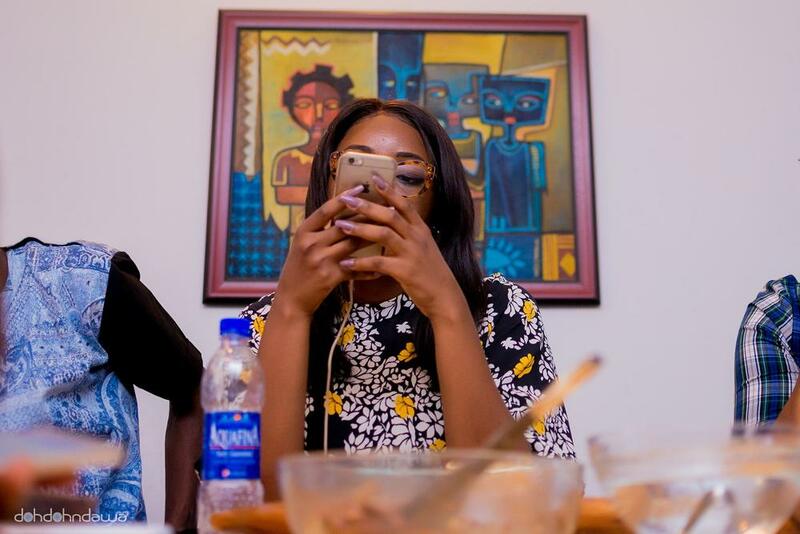 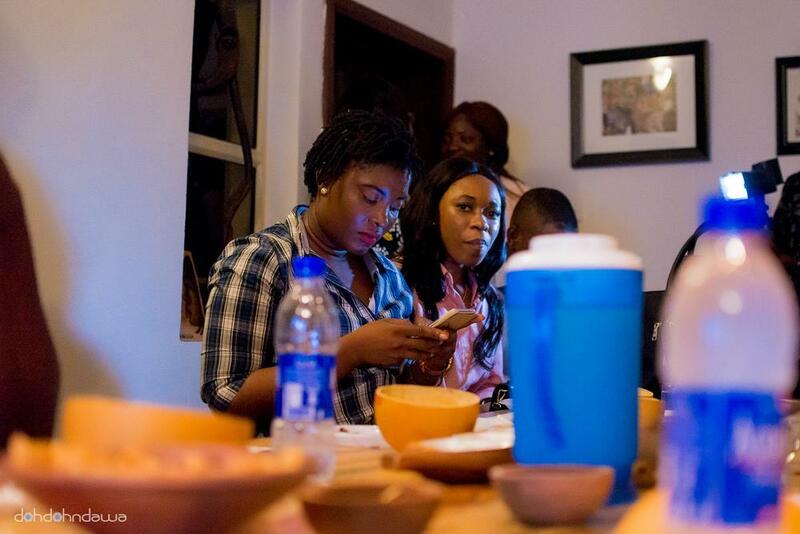 Photos: BANTU hosts Private Listening Session for New Album "Agberos International"
Lagos-based 13-piece band BANTU is set to drop its new album “Agberos International” as it hosted a private listening session recently. 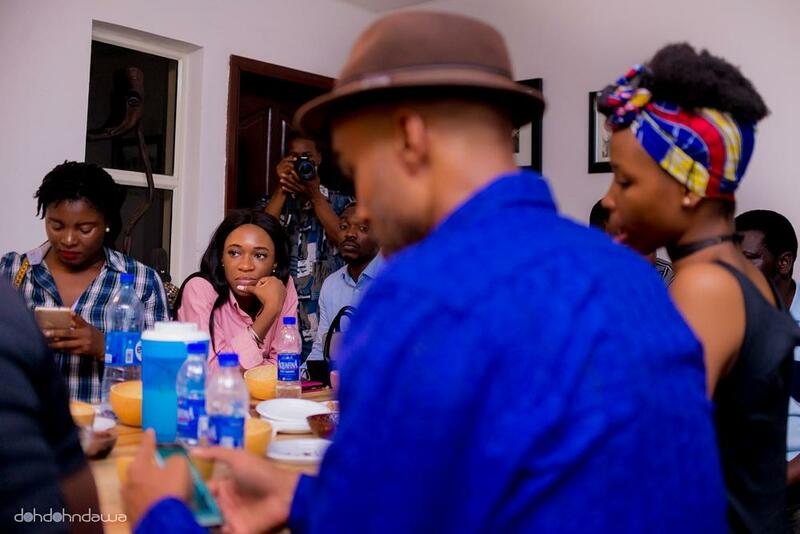 The guests got an early feel of the album and generally had fun with the band. 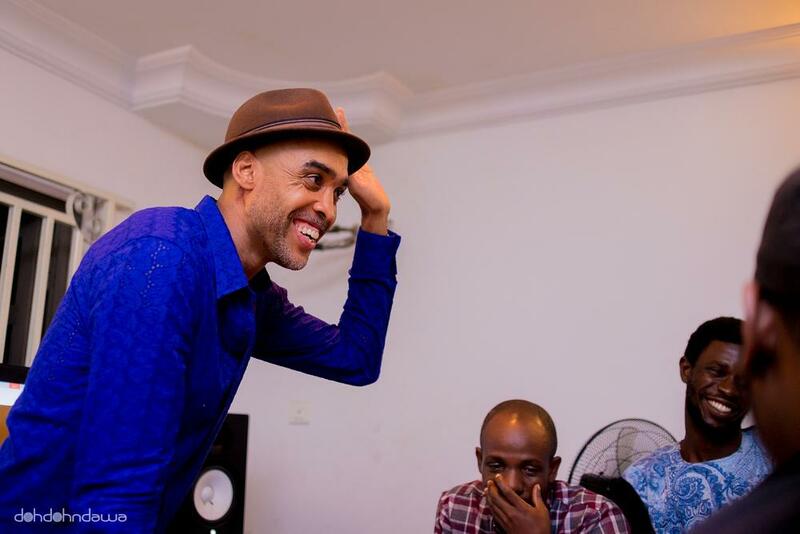 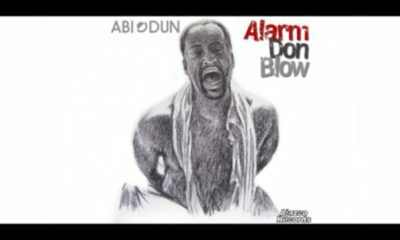 The 10-track album will be the band’s sixth project since its creation in 1996. 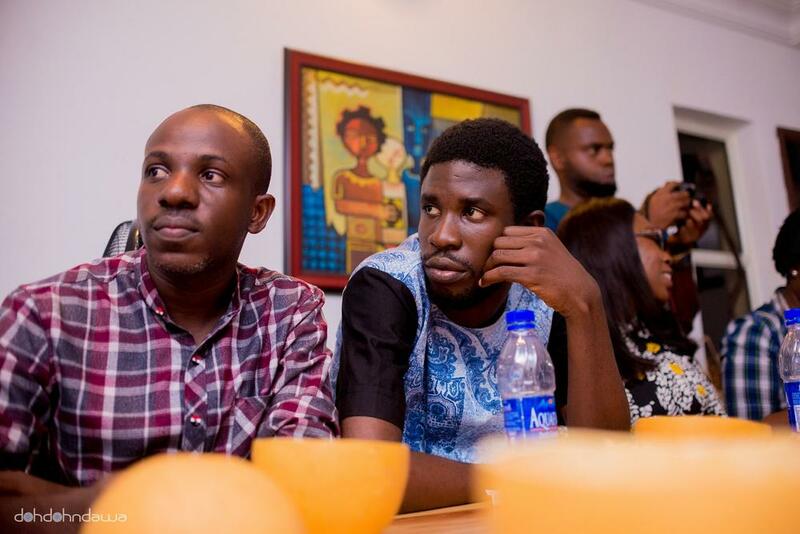 They used to be two brothers..why is there always only one now?